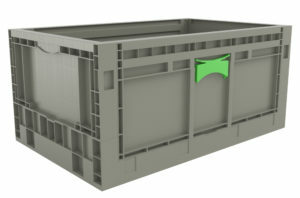 The folks at Reusable Transport Packaging have become an extension of our team. We rely on them, season-after-season, to provide us with the containers and support we need to keep our farm running smoothly. Their flexibility really sets them apart and makes them exactly the sort of partner we need.